The queen size bed is common in the USA, Canada, Australia and New Zealand and is a slightly wider and longer double bed. What Are The Dimensions Of A Queen Size Bed In ...? The European 160cm width beds are the equivalent of the queen size across the rest of the world. In Southern Europe 190cm and 180cm beds are just as common as the 200cm standard and a slightly narrower 150cm variant is also found. The UK & Ireland do not use the name queen size, king size is used for beds of these dimensions. South American countries do not use the name queen size, king size is used for beds of these dimensions. 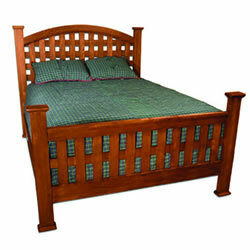 The South African extra length queen size bed is 152cm x 200cm (1.52m x 2.00m 5' x 6'7").